What goes in your mind when someone delete some important file for example “A vacation album” or “Wedding Images”. I think that will be one of the most frustrating scenario in computer world. But don’t worry, you may recover those files by using a data recovery tool. 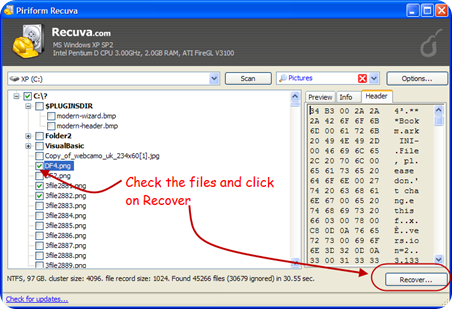 Recuva is a free data recovery tool which can be used to get the erased, deleted files from Windows PC. Yes, this is a windows utility to restore the data deleted accidentally from your computer. It can recover files deleted from recycle bin as well as those files which got erased from Digital Camera or MP3 players. First of all you will have to scan the drive to get the list of files deleted from there. It will show you the list of files deleted from that drive and then you can select the desired file to retrieve. For each file, there are some info attached and shown at the right hand side of the file section. There you can see the status of the file which will let you know the “chance of recovery” for the selected file. For example, “Excellent” which means the file can be restored without much effort. 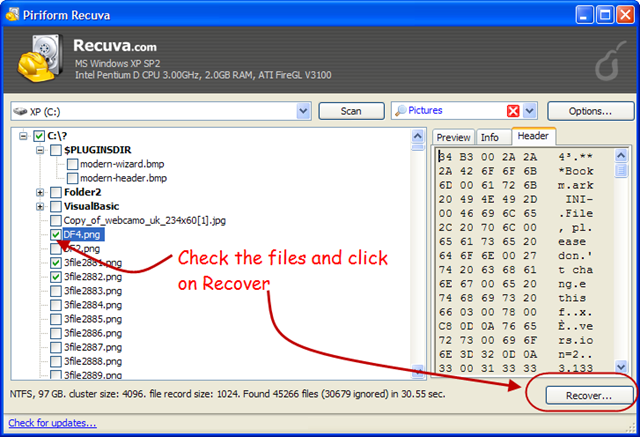 Select the desired file and click on the “recover button at the bottom of the window. It will be restored at the location defined by you. 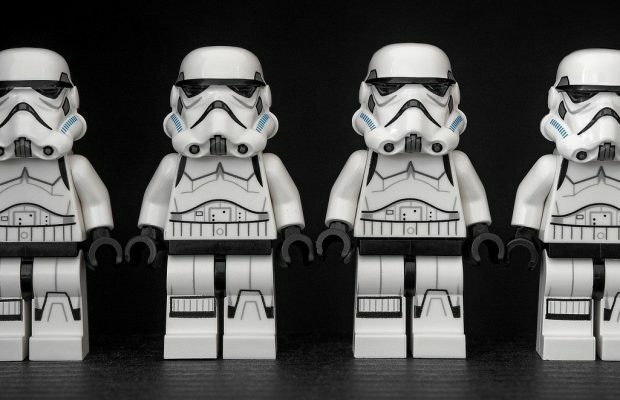 There are lot many recovery tools available but Recuva is really standing tall in all of them. 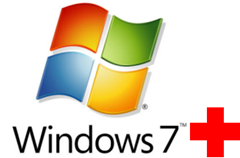 You can go ahead and try it to recover some of your older memories out of your windows computer.